Yum some!! 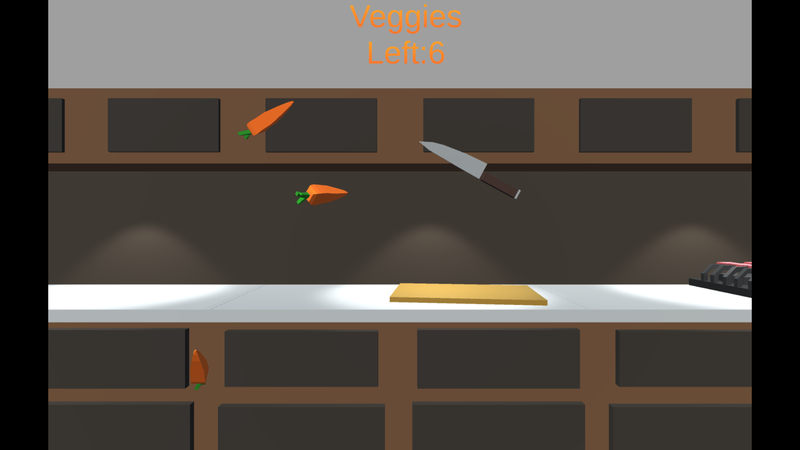 is a cooking/Rage game made for all ages. Its compelling action will draw you in and push you away due to the immense challenge it presents. Thank you to all those who left feedback it is very much appreciated. If you leave a link I will gladly rate your game as well.